The Ecco Ballerina were a joy to put on my feet, very comfortable, fantastic quality leather with lots of breathing space, which keeps your feet fresh and dry. Looks great with a skirt, shoes or trousers a shoe for every occasion. The price ranges from £80.00-£120.00 on the internet. They come in various colours from Indigo to white. Lightweight ballerina style pump for a casual, feminine look that's on-trend. Lined in moisture-absorbent, naturally breathable leather for cool, dry feet. Supple leather lining sock enhances comfort and a maintains healthy, dry interior. 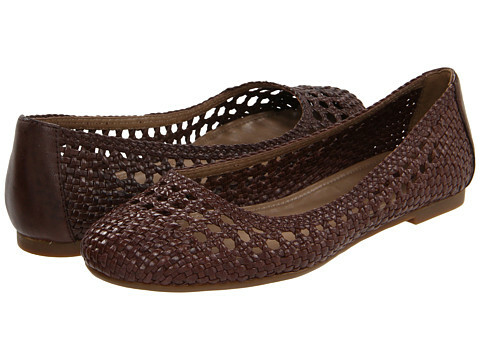 Highly flexible slim sole for easy, low-impact everyday wear. Soft, lightweight construction for long-lasting support.